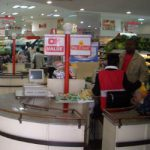 FIRST Capital Bank Zimbabwe (FCB) managed to register a 157 percent surge in revenue from the purchase of Treasury Bills, the financial institution said Monday. 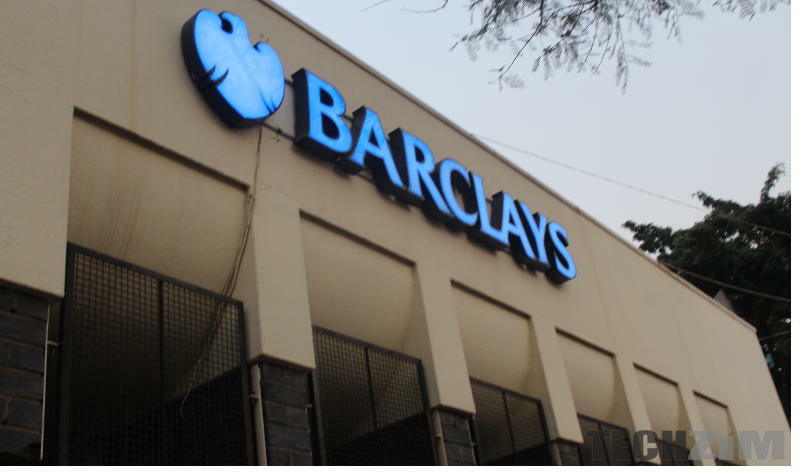 The bank said it had also posted a profit of RTGS$ 24.3 million after tax in the 2018 financial year. First Capital managing director, Samuel Matsekete confirmed this while presenting financial results for the period. “The purchase of Treasury Bills was the major source of revenue during the period under review but not to hint that it will be the ultimate basis of future growth,” Matsekete said. Treasury Bills are short dated securities used by the government when borrowing from the market. They are issued by the Reserve Bank on behalf of the government. Through investing in Treasury Bills, clients earn fair returns at minimum risk since the securities are government backed. 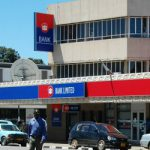 FCB net profit is 23 percent higher as compared to the previous financial year when it posted a profit RTGS$19 million.Net interest income earned the bank RTGS$40 million which is 86 percent higher when compared to the previous financial year when the institution registered a net interest of 86 percent. 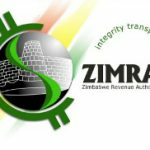 However, the institution’s cash flow from operations went down to RTGS$16 million from RTGS$22 million recorded in the previous financial year. The bank recorded a 74percent increase in loan advances, interest earnings grew to 124 percent and loan growth stood at 123 percent. 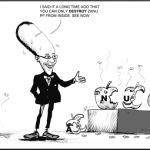 Matsekete revealed that considerable time was spent in information and technology migration from the previous Barclays systems which were hosted outside the country to the current situation where the systems are now hosted in Zimbabwe. During the period under review, the bank also grew its client base from around 150 000 to 180 000 bank accounts. Future growth of the financial institution according to Matsekete will be leveraged on core competencies built over a century to deliver the best outcomes for stakeholders through deeper understanding of the Zimbabwean market and its economic cycles with a focus on growing the loan issuance. Among other strategies the bank said it will focus on strong capacitation and a clean balance sheet, highly experienced and skilled staff, strong client and customer relationships in the market, strong governance and capital culture as future growth pillars.